Even though YouTube‘s had a dark mode on its desktop website since 2017, iOS and Android users only got it in the service’s app this year. Many people prefer to use apps in dark mode, if they support it, for a number of reasons. White text over a dark background seems to pop out of the screen. Dark mode can also cut the amount of light down from a phone’s display. Step 1: Make sure you have the latest version of the YouTube app on your mobile phone. Step 2: Once you open the app, tap on your Google account icon in the top-right corner. Step 3: Scroll down and tap on the “Settings” cog wheel icon. Step 4: Tap on the “General” section in the Settings menu. Step 5: There should be a “Dark theme” option, with a slider to the right. If you don’t like it, just tap on the slider again to turn off dark mode. As we said, it’s really simple to turn on the new YouTube dark mode feature. 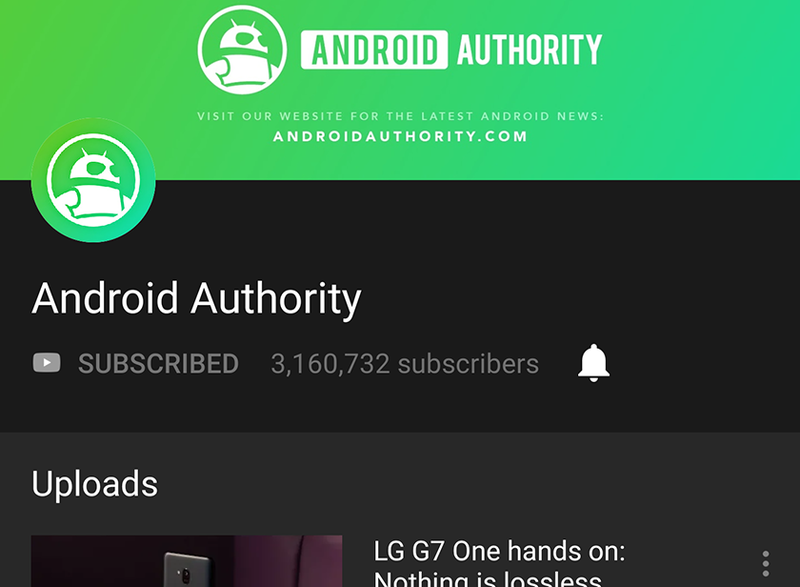 Do you use the dark mode, or do you prefer the standard YouTube look? Let us know on the comments!